The future of agriculture is changing. Aquaponics is front and center for sustainable agriculture practices. Raising fish and plants in a recirculating system is a direct response to the growing needs of farming. The Aquaponics for Beginners course has been specifically designed by the farmers who grow and produce food using aquaponics. In this course you will learn the basics of building your own systems, best practices for seeding and fertilizing, and more. HOW TO BUILD, manage and operate the components integrated into the 41North farm model. Learn harvesting, planting, seeding and other daily farm operations in the hands-on farm sessions. 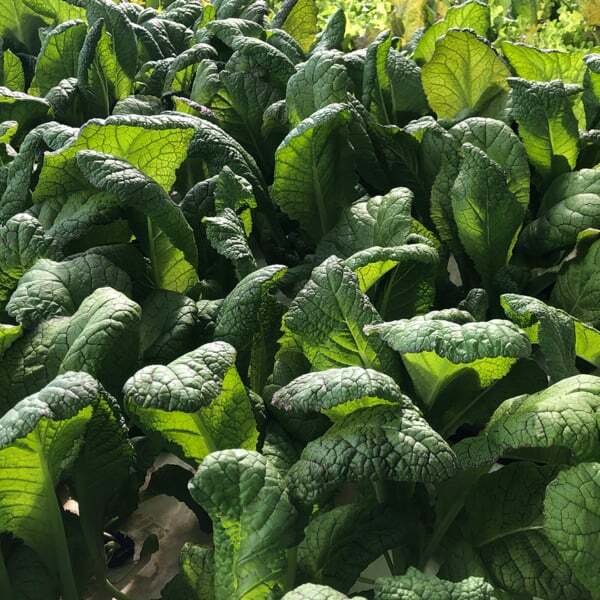 In this beginners’ course, you will walk away with resources specifically designed for you to begin aquaponics and the education needed for agricultural awareness. A $10 credit toward sustainable produce grown at the farm. Space is limited to 15 people, register for the workshop today!